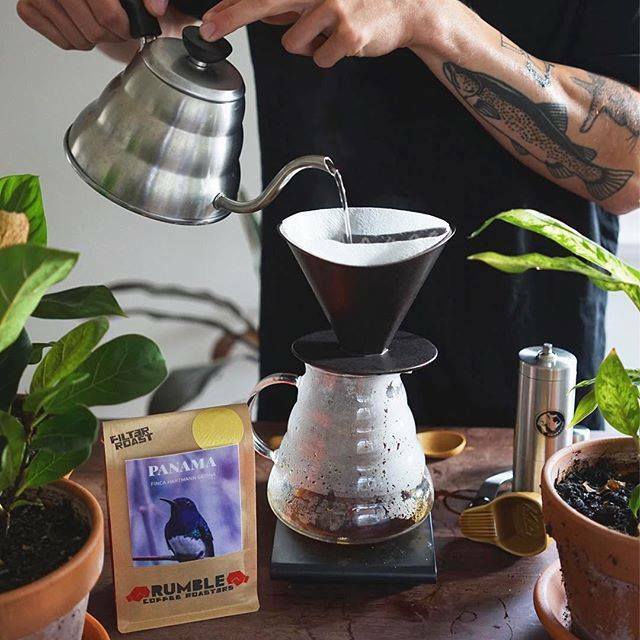 Over the past few years, Rumble Coffee Roasters, built by Stan Bicknell, Matt Hampton and Joe Molloy, has grown from a small yet passionate start-up to a flourishing roaster that supplies knock-out coffee to many cafes throughout Melbourne and beyond. However, it wasn't always smooth sailing and the three Rumble buddies have had their struggles and difficulties which have tested their limits and their passion for their craft. As head roaster Matt Hampton says, it's taken two years of persistence and hard work to be in the healthy position they are in right now. From humble beginnings the coffee roastery began to see a growing number of retail customers and wholesale orders coming in. 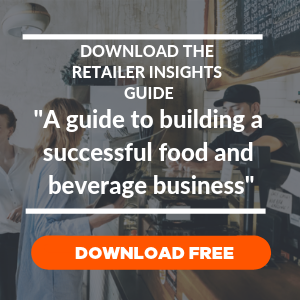 They knew they needed a better system to help them manage and accommodate this influx of orders and then in 2016, Joe Molloy met the co-founder and CEO of Ordermentum, Andrew Low, at the Melbourne International Coffee Expo. 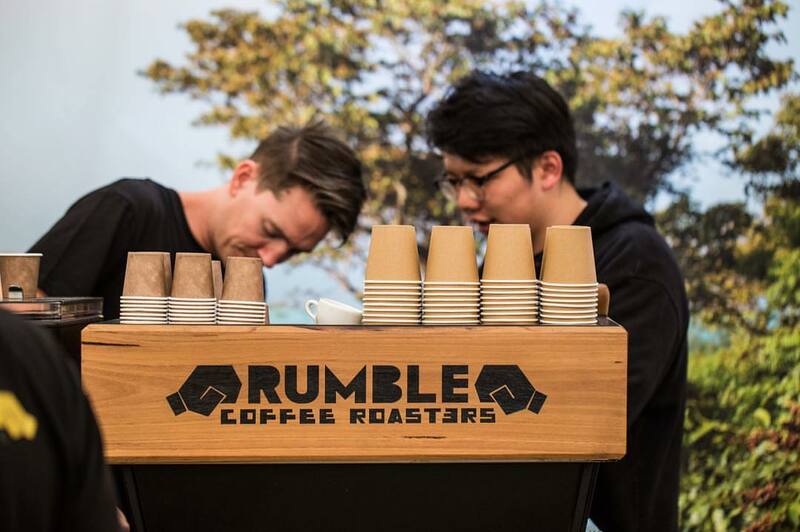 This chance meeting changed everything for Rumble Coffee Roasters. Ordermentum powers the country’s food and beverage industry with its user-friendly ordering platform that lets wholesale businesses manage orders in one place and connects them with their retail customers. This one-click ordering solution and the app's built-in reminders have meant that Rumble Coffee Roasters are now able to get all their orders in on time. The Ordermentum app has made life a lot easier for Rumble Coffee Roasters. With the Instant Order Sync feature, they no longer need to call or email their customers and chase them for orders and payments. All orders placed through Ordermentum appear in their system in real time without the need for manual data entry. Whilst time mapping tests have shown that ordering via Ordermentum is faster than texting in an order - 15 seconds to be exact. And for payments, the app also has an instant credit card or direct debit payment solution so Rumble don't have to deal with late payments or manually send invoices. According to Ordermentum’s CEO Andrew Low, many businesses think that using an ordering system like Ordermentum will be inconvenient and time-consuming. “Too often we’ll hear a business say: ‘We’re too busy, we’re too small for that,’ or ‘we can’t make it a priority but will come back to the idea later.’ In fact, installing Ordermentum takes nothing more than a phone call. You don’t actually have to do anything. We do all the work, you just have to push a button,” Andrew explains. Two months after Rumble Coffee Roasters started using Ordermentum, Joe said he quickly saw an increase in customer purchases. The simple layout of the app gives Rumble's retail customers a clear display of the products they offer and they have also seen an uplift in customers buying additional products along with their regular orders. “Encouraging add-ons is not always addressed in a conversation, but we can see our customers prefer it via the app. We’ve even seen our T-shirt sales increase. Who would have thought?” says Joe. Ultimately, Ordermentum has been able to take care of Rumble Roasters tedious admin work so they can focus on doing what they love. To learn more about the Ordermentum app and see how it can work for you, request a free demo here. Meanwhile, to read other customer stories like this, visit our blog.